The program will examine tax issues relating to the formation and operation of partnerships. 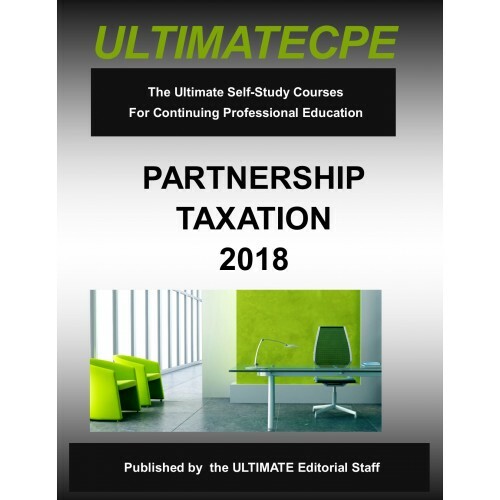 Participants will gain a familiarity with basic areas of partnership taxation so as to recognize a problem and have at hand some practical knowledge for its solution. 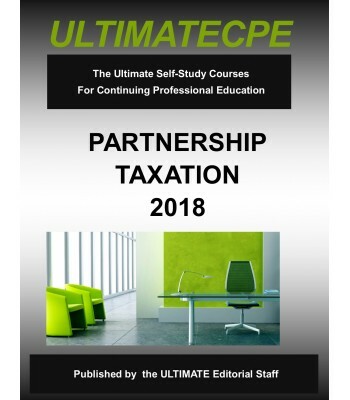 This course is presented in four practical segments: (1) the formation of partnerships, (2) the basic day-to-day operations of partner-ships, (3) distributions of assets to partners, and (4) the termination of partner-ship affairs.